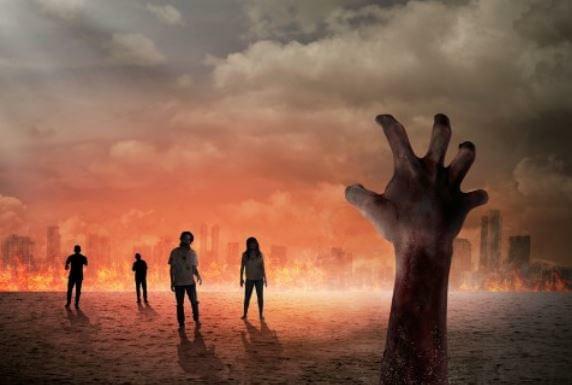 In today’s world the idea of zombies roaming the world and people trying to survive the apocalypse seems to be popular, especially with younger persons. The Oregon Park District decided last year to take this interest in dead things and use it. This year the 2nd Annual Zombie Survival Camp will be held Monday from 8:30-4pm. Marketing Director Amanda Zimmermann says it is hard to get kids from 5th – 8th grade interested in park district activities. They have found turning an outdoor survival camp into how to defend you from zombies seems to bridge the gap. Participants will learn how to make a fire, cross country skiing and snowshoeing, building a shelter and making camouflage. Zimmerman says even if the weather is bad they will still keep some of the activities outdoor. The district has teamed up with Taft Campus and the event will be held there. Participants will also have a final zombie versus human battle at the end of the day. All of those who attend will get the chance to be zombies and humans. Deadline to register was Wednesday, but, Zimmerman said if you move fast you still might be able to be squeezed in.